Egg hunts and bunnies make for a happy Easter for all. 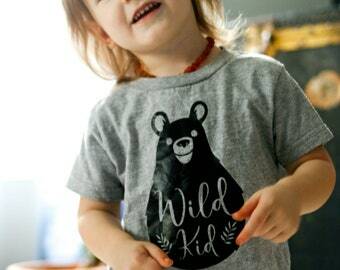 Made with high quality Rabbit Skins brand 100% cotton body suite or tshirt is U.S. infant and toddler sizes, they fit and feel wonderful. 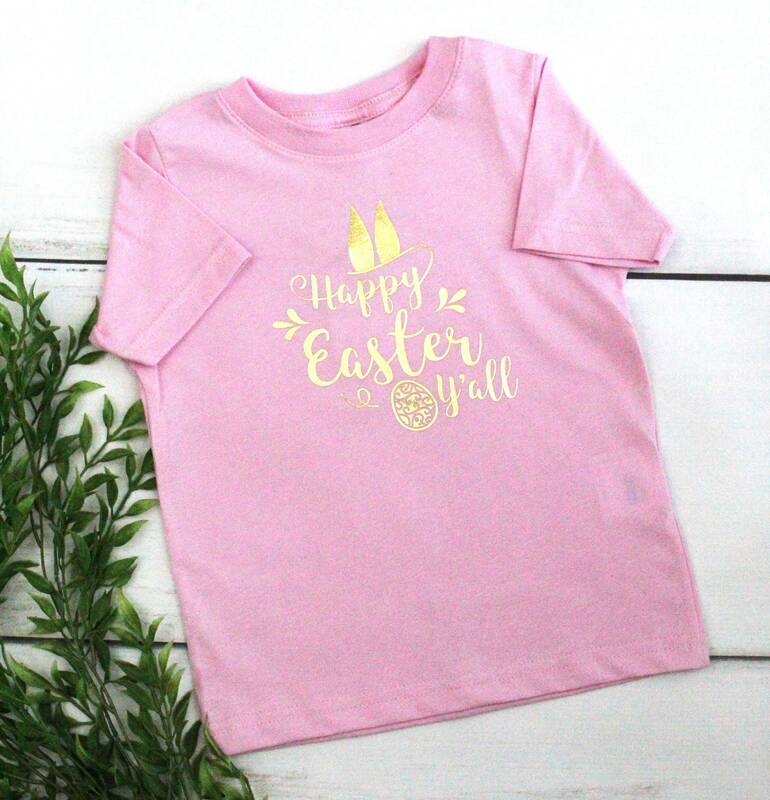 Infant sizes are short sleeved lap shoulder bodysuits, toddler sizes are feminine fit short sleeved pink T-shrits, heat transfer vinyl "Happy Easter Y'all" decal featured on the front. It's prefect for the neighborhood egg hunt.